There is only one thing we need to talk about from last night’s Teen Choice Awards and it’s just how stunning Millie Bobby Brown looked. We are pretty used to seeing the young actress with a striking look – a shaved head and hospital gown as she plays Eleven in Netflix’s hit series Stranger Things. Yet last night, the 13-year-old star dazzled us with her mullet and funky ensemble. Millie, who was nominated for Choice Breakout TV Star, attended last night’s ceremony which was held at the University of Southern California’s Galen Centre in Los Angeles. Although she didn’t come home with a prize, Millie definitely stole the show with her look. 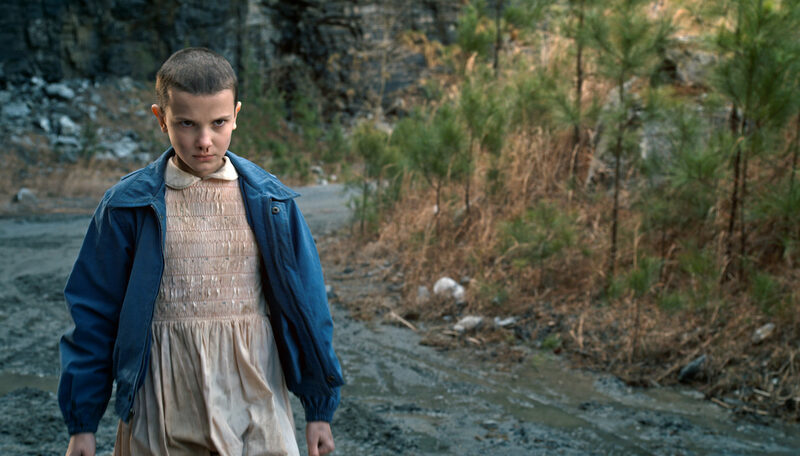 Stranger Things is returning for its second series in October with Millie returning as everyone’s favourite super-powered escaped lab experiment, Eleven. Millie is also set to appear in the highly anticipated Godzilla sequel.